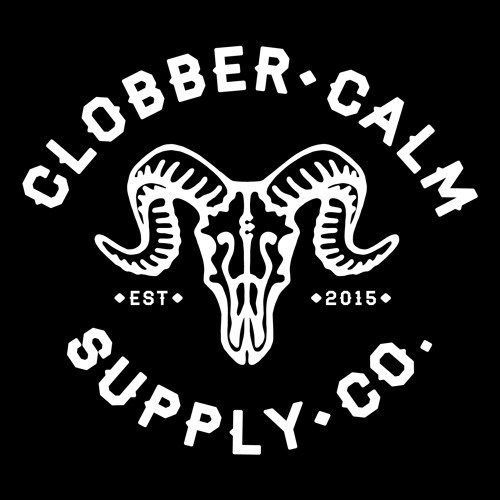 Welcome to the ClobberCast, proudly presented to you from ClobberCalm. Ben Woodhouse and co host Glen Crossland together with special guests from around the world each week talking all things denim, Leathergoods, heritage, vintage and style based chatter. Thanks for checking us out guys and girls!